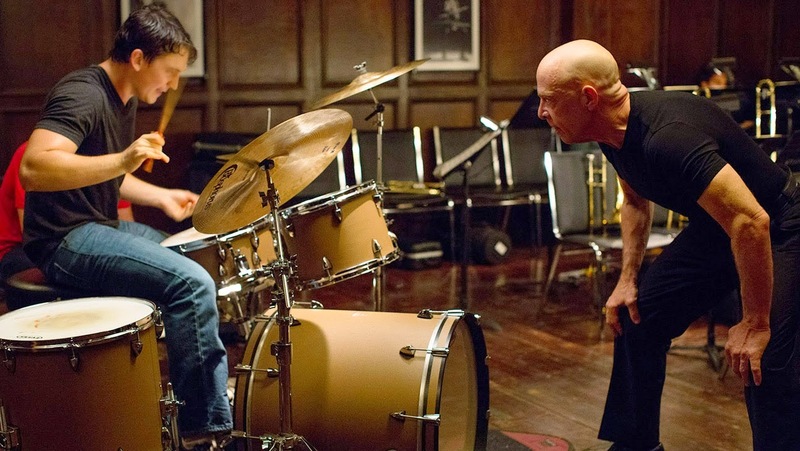 While the movie might be uniquely enjoyable to musicians and drummers, it is miles away from being exclusive; the intensity of the performances and the taut storytelling will no doubt draw the most unwilling viewer in. The music is great, the characters are fascinating, and the physicality of the story and performances is both unique and unforgettable. Whiplash is definitely a standout going into the Oscar season and actually achieves what it's characters so perilously seek: greatness. Beyond the Lights is a must-see... for viewers who have been missing big screen romance. While I would comfortably recommend it for most audiences (and, indeed, am doing so right now), I suspect most people could wait until it hits Red Box or your local library without feeling like they missed too much. Still, for that small audience who, like me, lists things like Brief Encounter or In The Mood For Love among their all-time favorite films, this is one you probably won't want to miss in theaters. White Bird in a Blizzard is a big, sloppy movie, alternately fun and dour, earthy and over-the-top. But, as I try to wrap all these thoughts up, I have to say: Whatever else White Bird in a Blizzard may be, it's not a movie easily forgotten - nor is it a movie lazily made. In the three weeks since I saw it, it has returned to my mind regularly as I puzzle over what Araki and Kasischke were trying to say. I still don't know they were successful in finding something to say or even if this is a terribly good movie, but I do know this: I'll be revisiting it again soon. 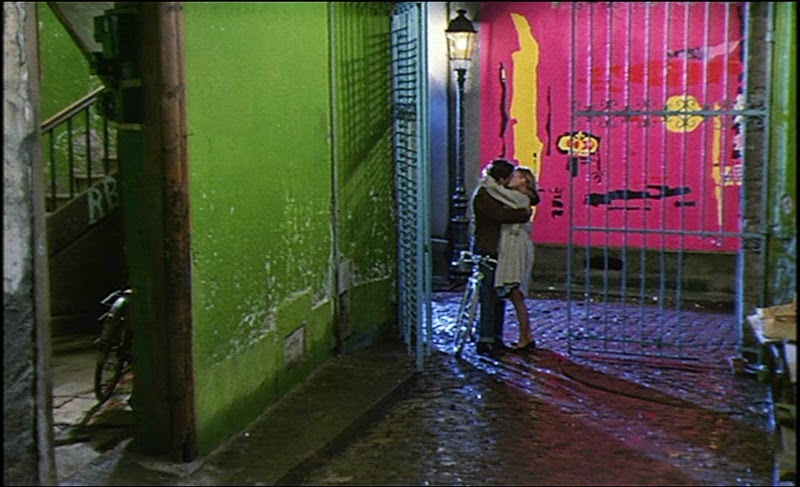 Despite its flaws, I did genuinely enjoy The Two Faces of January. It isn't playing in the same league, I think, as similar Highsmith adaptations like The Talented Mr. Ripley, Hitchcock's Strangers on a Train, or Purple Noon, but it remains a gorgeously-shot wrong-man thriller with an immensely talented cast. Its problems are simple, and easy to overlook by anyone seeking a restrained, character-driven crime film. Amini's debut film is shockingly assured, both in its pacing and in its visuals. I'm very excited to see where his career takes him next. Collins' story (and Francis Lawrence's adaptation) treats its world with a seriousness that those stories never do. This is a character-driven sci-fi series deeply concerned with the human cost of revolution, with the consequence of decision. Collins doesn't pull her punches in how damaging the events of the story are on Katniss; Lawrence doesn't hesitate to make Katniss a character full of rough edges and unsympathetic when she has to be. The Hunger Games: Mockingjay - Part 1 is, as I said above, a fairly dour movie and an unfortunately incomplete one, but that doesn't hold it back as much as I was worried it would as the series continues to grow into one of the best film franchises of the 2010s.